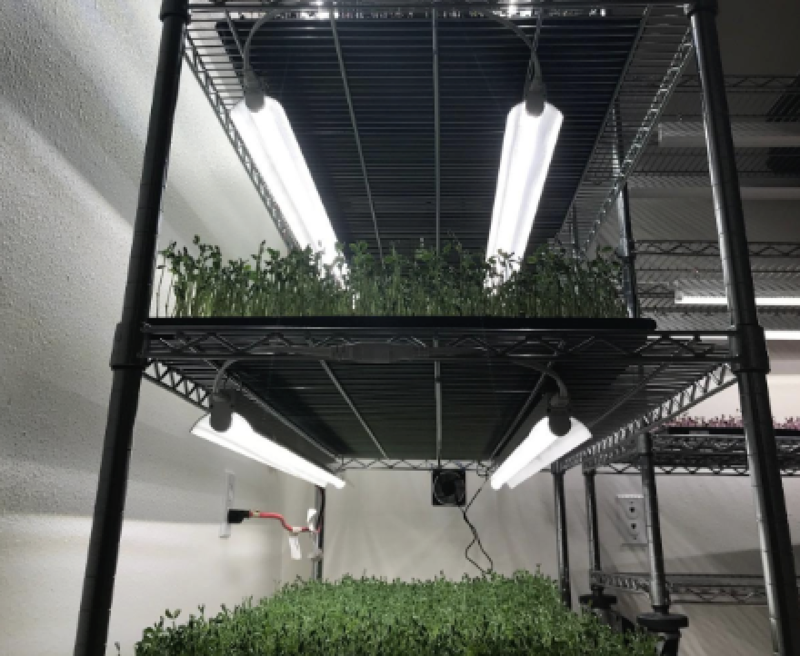 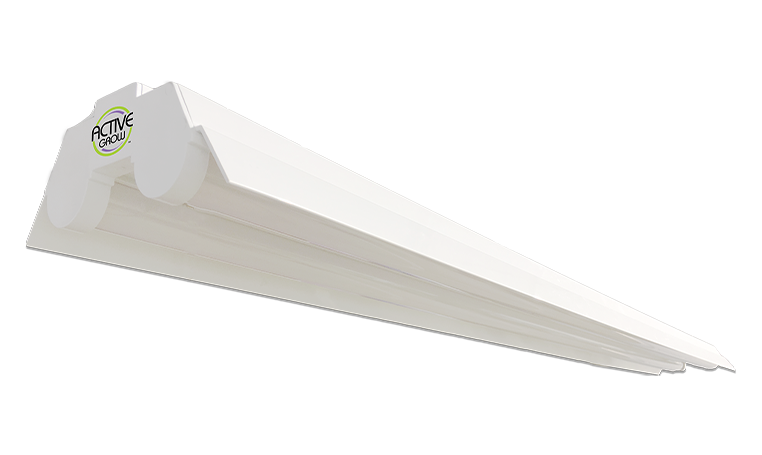 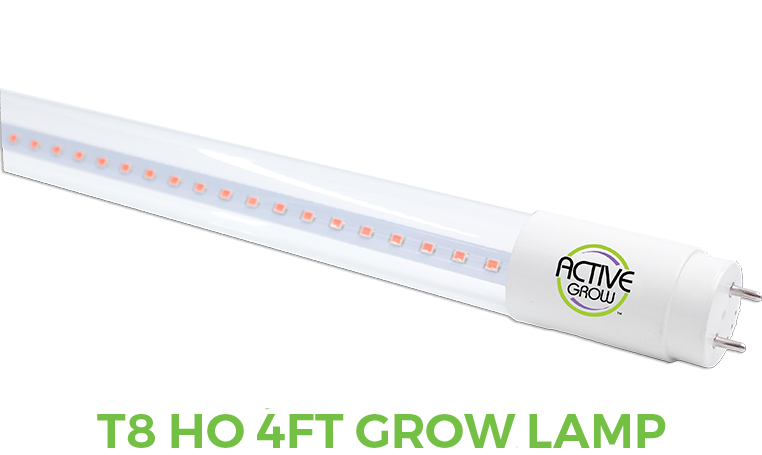 Active Grow is a lighting manufacturer developing sustainable solutions for cultivators that care about how they grow and how it impacts the environment. 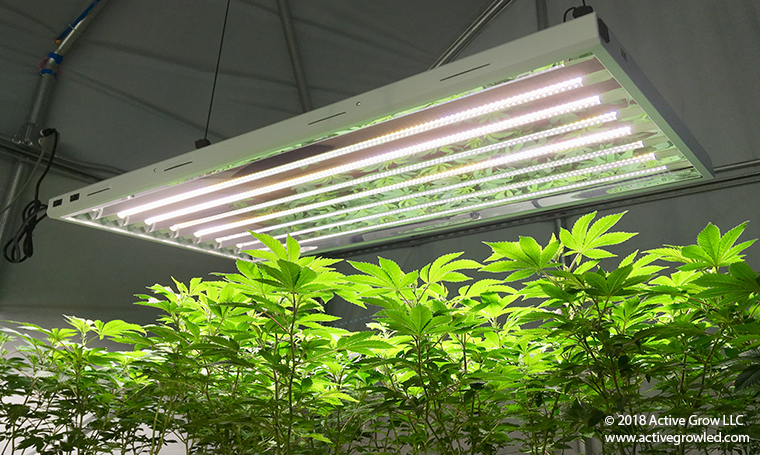 Our goal is to help cultivators save energy, lower their carbon footprint and surpass their production goals. 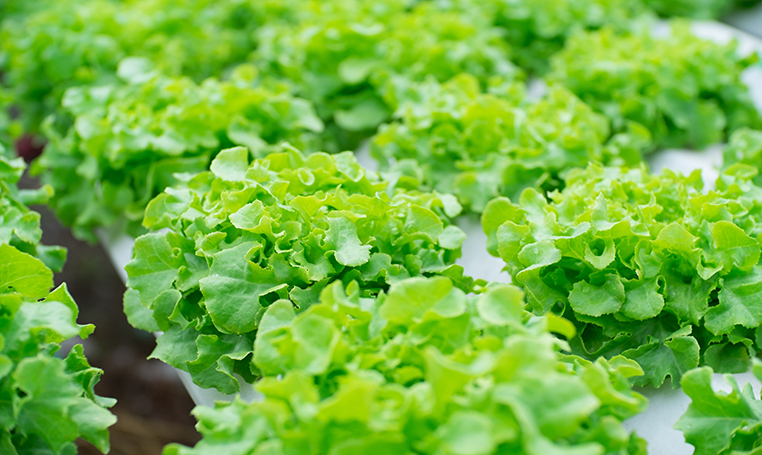 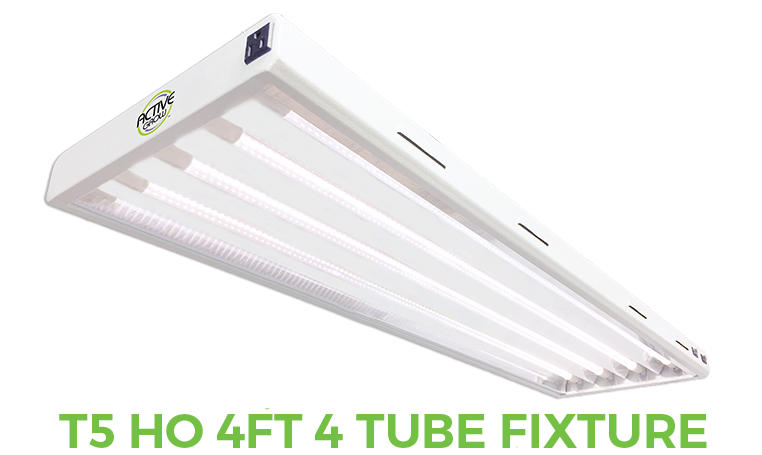 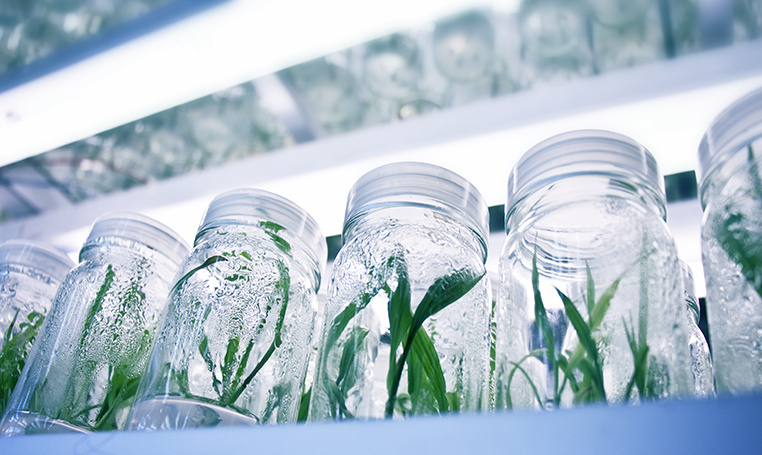 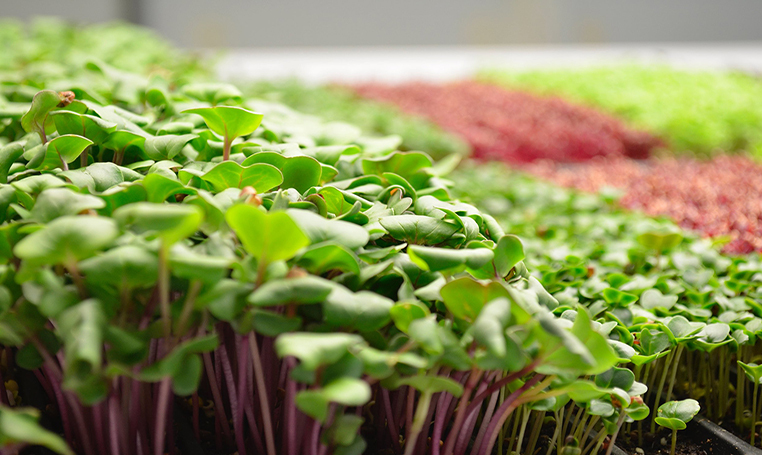 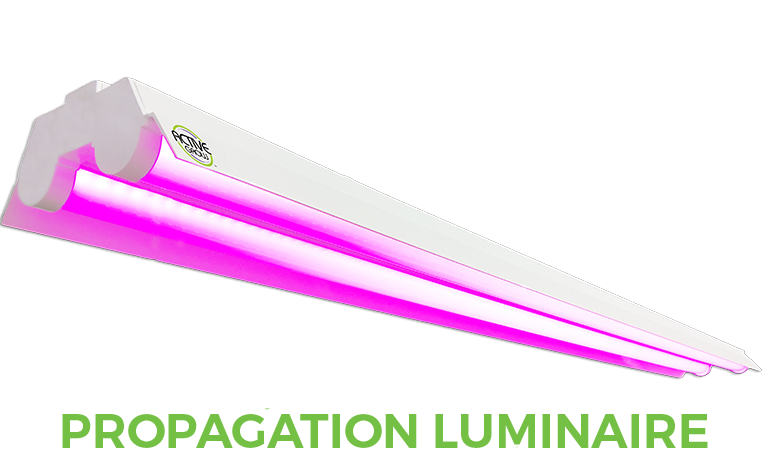 We do this by utilizing the latest solid-state technology to lower energy usage while increasing photon efficacy and by engineering formulated plant growth spectrums in all of our products. 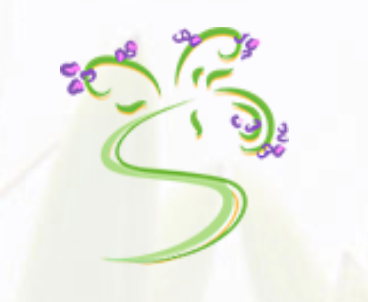 The process is continuous and so is the support you can expect from our team towards your success. 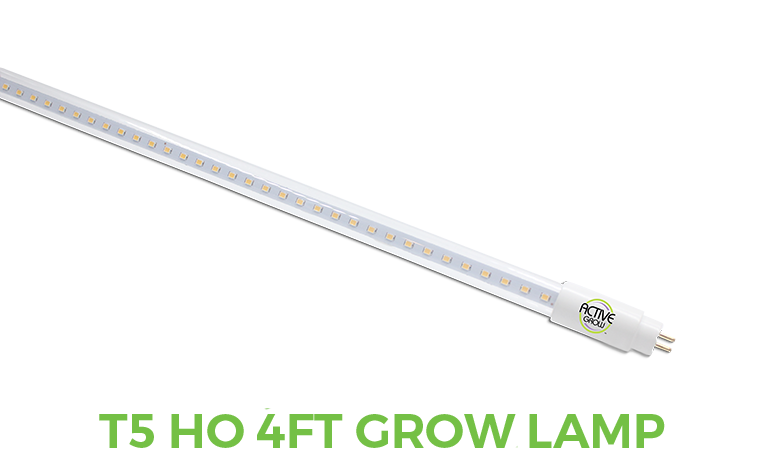 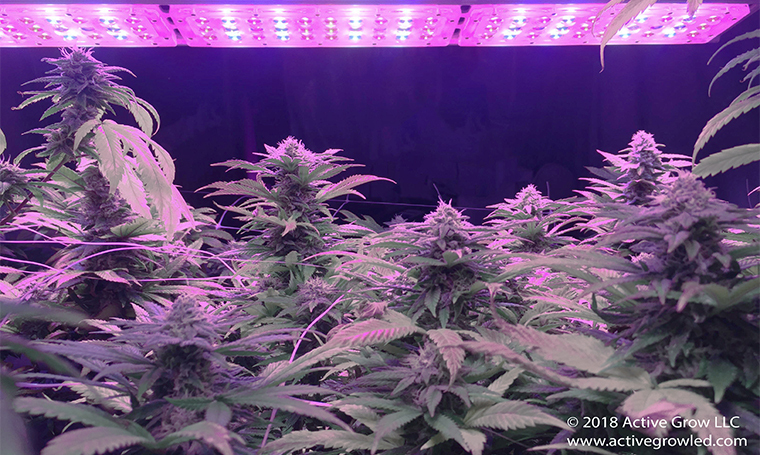 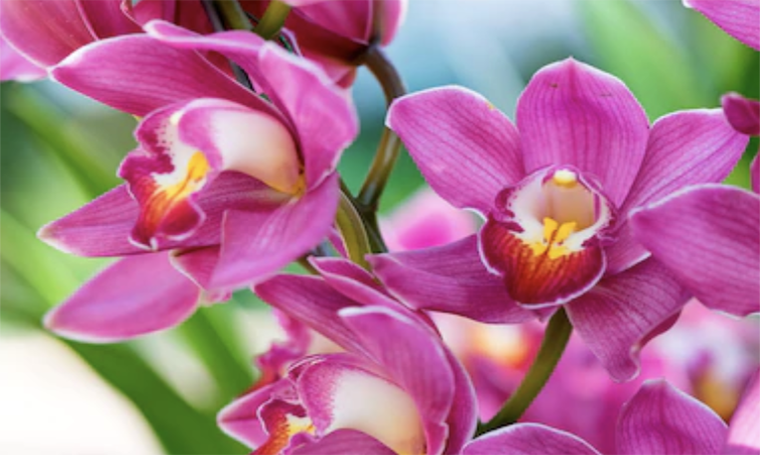 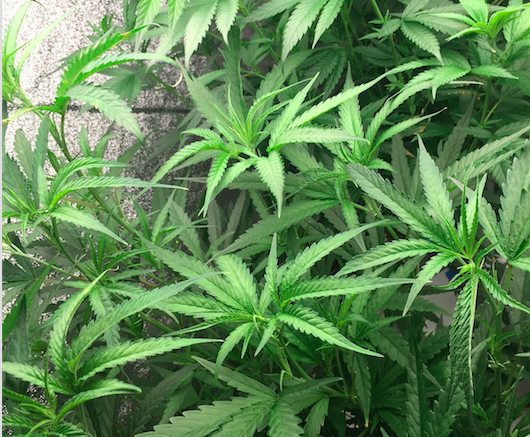 Click on the link below and learn how the next generation of horticultural lighting systems can change the way you grow for the better.